The Apple Watch is not advertised as waterproof, but anecdotal stories indicate that it has some resistance to water. 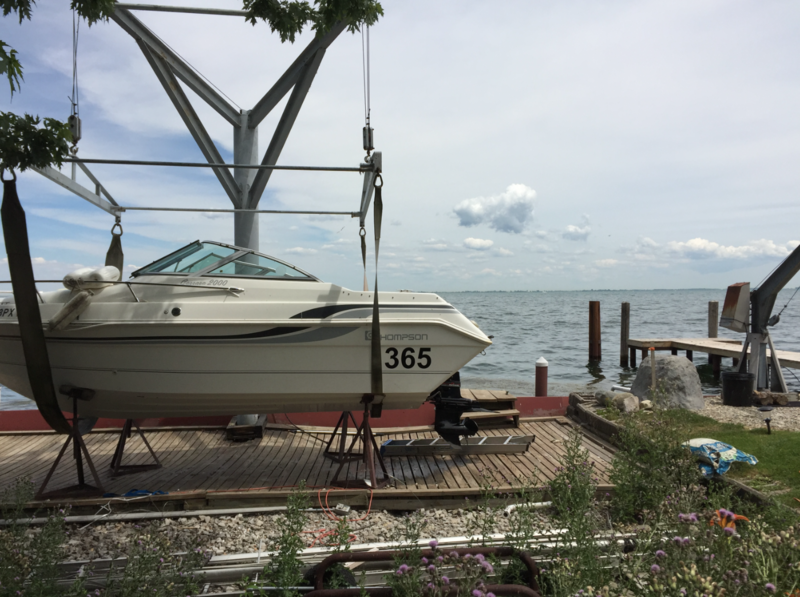 Redditor UnilateralWithdrawal, or “Al,” was pulling a boat out of freshwater Lake St. Clair when the davit hoist hit his watch and yanked it off his wrist. 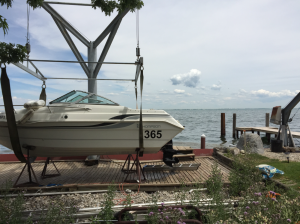 It landed at the bottom of the lake, where it was about seven feet deep, and he didn’t have the time or the equipment to try and retrieve it. 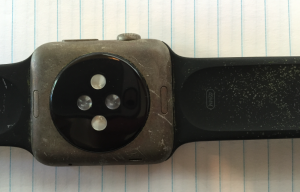 We do not recommend that you submerge your Apple Watch. But if you do accidentally get it wet, it’s not necessarily cause for panic. 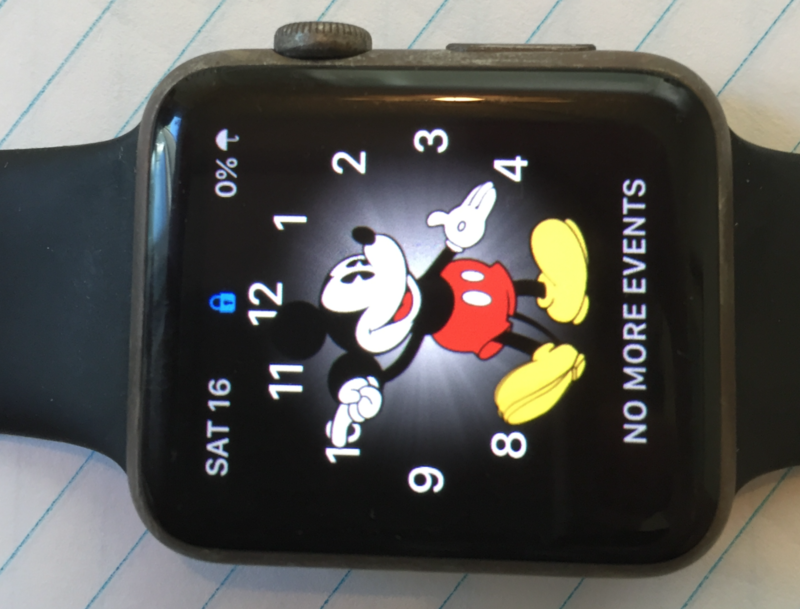 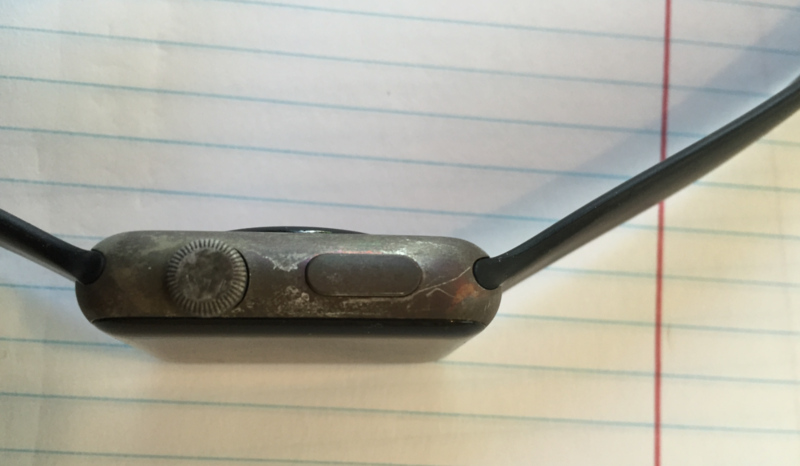 You might even end up giving your Apple Watch a little patina, some interesting character.